The Accademia dei Ragazzi is a non profit association founded by a group of parents determined to offer their own children an education that includes their Italian cultural roots, so that they do not lose an important reservoir of knowledge that is formative of one’s personality. The new generations now living in Toronto mostly go to Canadian schools. 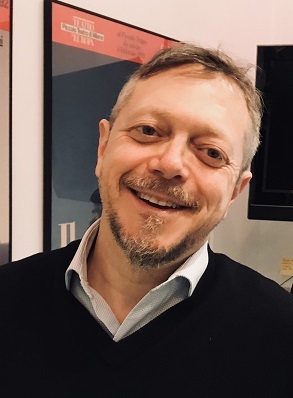 However, they maintain a strong sense of belonging to Italy, partly because Italian is the language they speak at home, and partly because Italy is where they spend their holidays and where relationships with their extended families are nurtured. 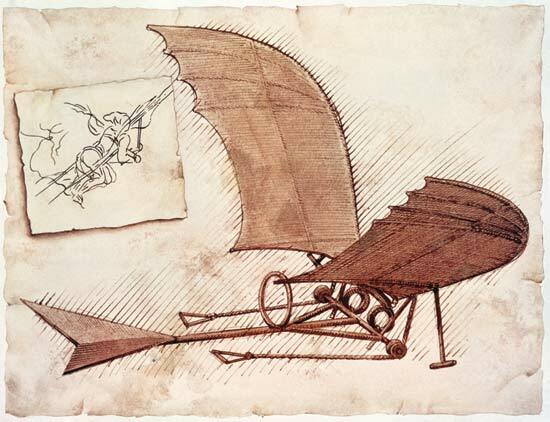 It is from these considerations that the Accademia dei Ragazzi was born. Accademia dei Ragazzi promotes Italian-English biligual education for youth. We promote appreciation of our Italian cultural heritage. We offer courses for all levels of Italian ability, from beginners to fully biligual kids. L’Accademia dei Ragazzi prepares students for the C.I.L.S. (Certificazione di Italiano come Lingua Straniera) certification. Accademia dei Ragazzi aims to promote the dissemination of Italian culture and language to the new generations living in Ontario. In 2012, at the request of many friends, I started teaching Italian classes to their children out of my home. 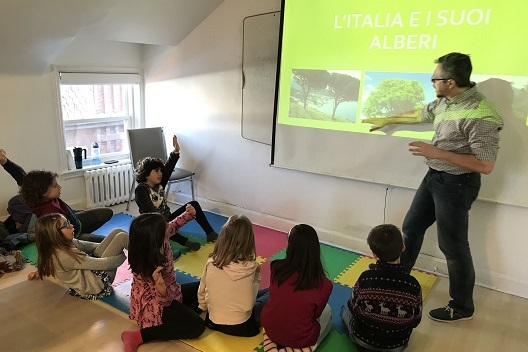 There was a need in the community to offer Italian language instruction to the children of Italian background who were living in biligual homes but because they live in Canada, had no easy access to formal Italian education. I was able to fulfil this need because of my Italian academic background and my formal training as an educator in Ontario. Over time, more and more children came and the project outgrew the informal environment in which it had been born. As one of the parents whose child was attending Luca's classes, I recognized that the classes were a great service not just to us and our group of friends, but to the Italian community in Toronto as a whole. 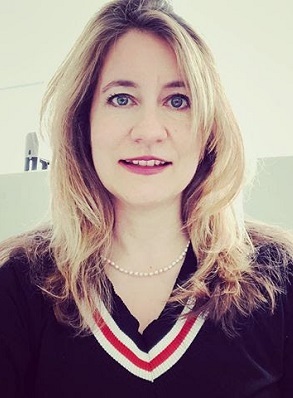 The increasing burden of running the school was being borne solely by Luca and I thought that it would be a good idea to formalize the project as a not-for-profit organization. As parents and professionals of various backgrounds, we could pool our skills in order to continue the project and facilitate its growth. What we aim to share with the community is not only the academic components of an Italian education but also the joy of the Italian lifestyle and the celebration of our culture. Una lingua diversa è una diversa visione della vita. I limiti del mio linguaggio sonoo i limiti del mio mondo. Non si vive in un Paese, si vive in una lingua. La poesia non è una questione di sentimenti, è una questione di linguaggio. È il linguaggio che crea i sentimenti. The Accademia dei Ragazzi seeks to promote Italian language and culture among the new generations now living in Ontario. 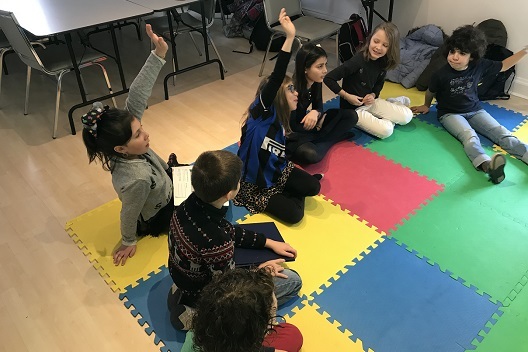 Through support for a robust bilingualism, the Accademia seeks to enhance children’s cognitive skills, strengthen their relation with their family and culture of origin and complement the education they receive in Canada. 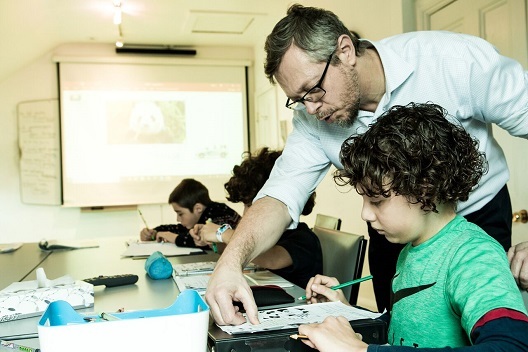 The Accademia fosters the development of language skills among children and youth, via offering courses and activities focused on Italian culture at large. Language, history, geography, literature, theatre, art, cinema, architecture, music and gastronomy are the cultural ingredients the Academy wants to share, in a productive dialogue with canadian multiculturalism. A Typical Class We offer courses for youth ages 5-16 of all Italian levels. The courses are offered in collaboration with Italian Cultural Institute at 456 Huron St. in downtown Toronto. Warm-up phase, aimed at allowing children to express themselves naturally in one relaxed and serene context. Children are thus stimulated to communicate with each other in Italian. New interactive reading of texts of various kinds (poetry, fairy tales, descriptive documents, nonfiction). Activity of comprehension of the text and consequent written expression of the treated themes.